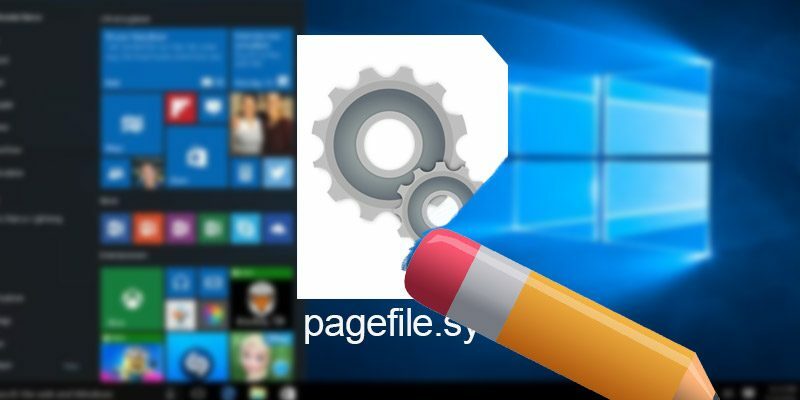 As a best practice, it is sometimes recommended that the Windows Pagefile be cleared at every shutdown or reboot. Please note that this could add a significant delay to your shutdown or reboot times as Windows basically rewrites the Pagefile with 0’s to clear it. You can either set a registry value to make a change through Group Policy to have Windows clear the Pagefile at shutdown or reboot. To revert the changes, edit the same policy above and change the setting to Disabled, then save and reboot. To revert the changes, edit the same registry key above and change the value to 0, then save and reboot. Is it even possible to create one? Part of the 3rd bullet point is creating the key if it doesn’t exist. You’ll right-click in the right pane where the other keys are, then follow the instructions above.